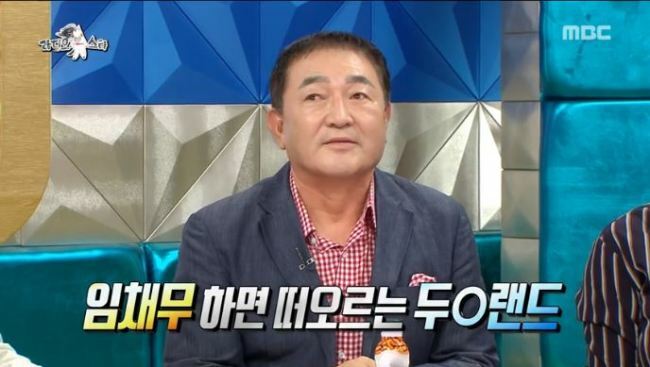 A theme park run by veteran actor Im Chae-moo went viral on social media Thursday, the day after Im appeared on the MBC talk show “Radio Star” and recalled the park’s early days. The 69-year-old actor opened Doori Land in 1991 and decided a week after its launch to open it to the public for free. 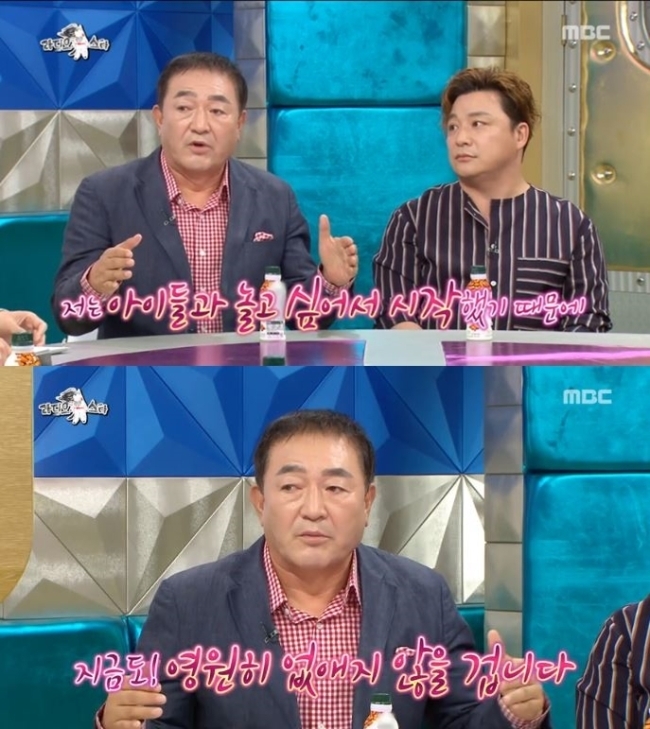 Im encountered a father who was hesitant to enter the park, he said on Wednesday’s show, because he couldn’t afford the admission fees for his family. “I immediately gathered the executives and asked them to open the park for free to anyone who wants to come,” Im recalled. The 12,000 square-meter park in Yangju, Gyeonggi Province, has about 30 rides, including a pirate ship, merry-go-round and bumper cars. Rides cost about 1,000 to 5,000 won, but admission to the park has been free until now. Doori Land is currently closed for renovations, and there will be a small admission fee when it reopens in November as an indoor theme park -- enough to cover heating and air conditioning. When the “Radio Star” hosts asked Im if he had ever been tempted to sell Doori Land to real estate developers, Im said he had turned down many such proposals. “I started this theme park (for kids),” Im said, promising he would never close it. 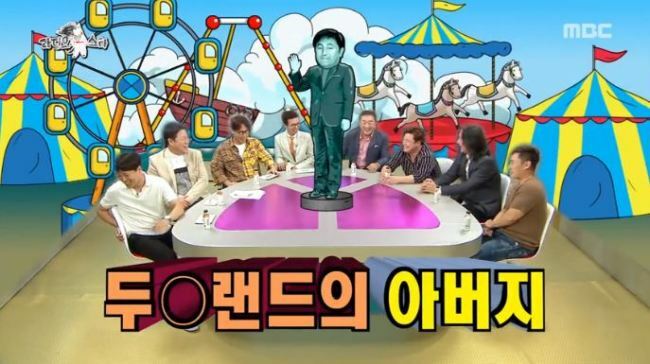 After the episode aired Wednesday night, it dominated Korea’s social media platforms. Social media users praised Im, calling the actor “a real hero for kids.” The name “Doori Land” shot to No. 1 on Wednesday as the most popular keyword on Naver, and remained high on the list through Thursday. “I want to show my respect to Mr. Im,” read one of the comments on Naver. “It feels like seeing the activist Bang Jeong-hwan reborn.” The commenter was comparing Im to a popular activist who fought for children’s rights and played an important role in establishing Children’s Day in 1922. The comment received more than 4,100 likes in six hours. “I’ll definitely bring my kids to Doori Land when it opens again!” read another comment, which drew 1,500 likes.